A new Hostility System, character creator updates, and more dynamic events are also coming. 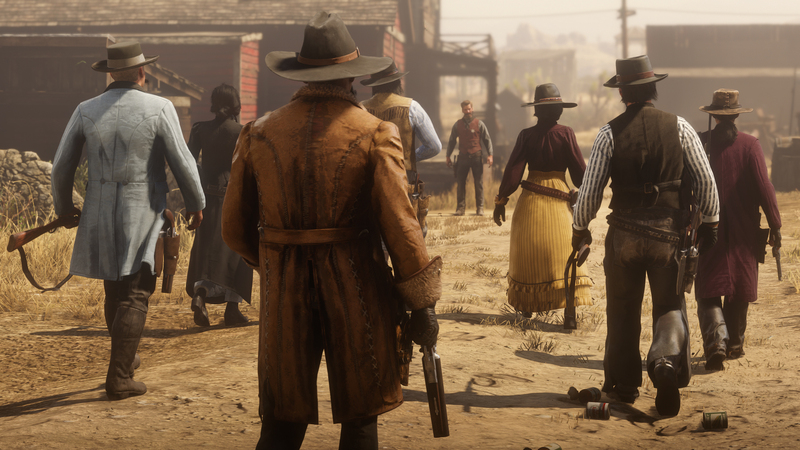 Rockstar’s Red Dead Online has received bounty hunters, daily challenges, and other new content, but the development team isn’t done yet. This Spring will see another major update that adds a new “playstyle”, a new Hostility System, updates to the character creator, and much more. Even the LeMat Revolver from the first Red Dead Redemption is making a comeback. The Defensive Playstyle is a means to reduce griefing from other players. Those opting for the new playstyle can’t be lassoed, targeted, or receive critical hits from enemy players. If attacked, you can either escape or lasso an enemy player in return (though this will take you out of the Defensive style). 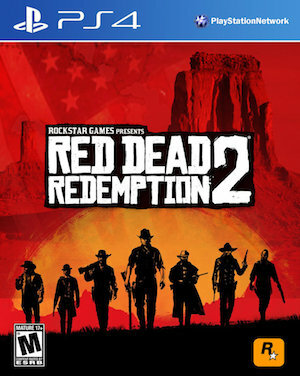 This is meant for those who simply want to immerse themselves in the world without dealing with other players. In terms of content, players can expect additional missions in “A Land of Opportunities”, along with new Free Roam mission NPCs and mission types. There will also be dynamic events that see players rescuing and defending NPCs or fighting back against ambushes. Stay tuned for more information on when this all goes live. In the meantime, get the full details on the upcoming content below.